Dr. Bilal Khan specializes in providing gentle, safe, and effective chiropractic treatment for a wide variety of conditions. 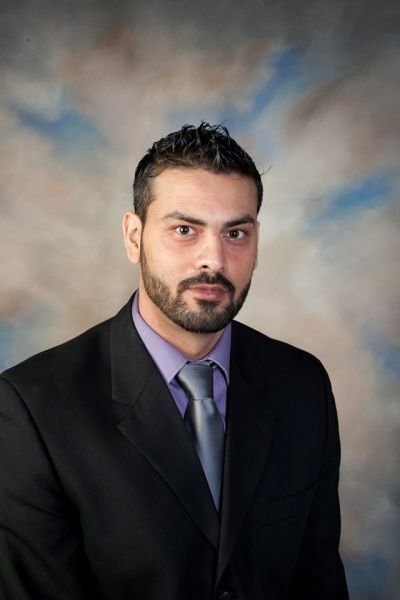 With many years of chiropractic training and education under his belt, Dr. Khan has treated hundreds of patients with conditions ranging from whiplash to scoliosis, sciatica to herniated discs to carpal tunnel syndrome. Dr. Khan has had stunning success with these conditions and many others. Dr. Khan is dedicated to providing the best chiropractic care in the greater North West Chicago region and is committed to relieving your pain using the true principles of chiropractic care. Patients seeking treatment with a Chiropractor are assured of receiving only the finest quality care because he has a genuine concern for your well-being.